Regret is a terrible emotion because it has to do with hindsight. You rationalized yourself not to do something and then the opportunity passed you by. You only realized your mistake after the fact. Raphael Orlove has one such story. 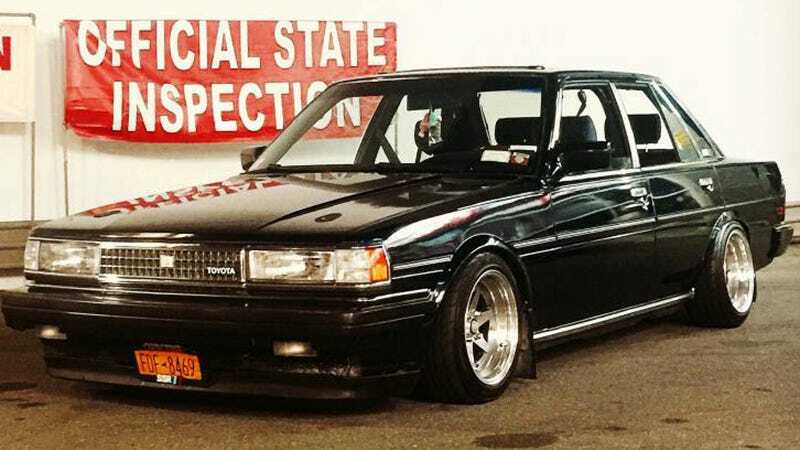 About two years ago, a manual Toyota Cressida popped up for sale on Craigslist. And it wasn’t just any Cressida. This one had a 1JZ engine swap. Raph was smitten with it. But it wasn’t meant to be. The clean-as-hell Cressida was $8,000 and he already had his Beetle that he wasn’t ready to give up on just yet. Also, it was $8,000. But I know Raph still thinks about it, because when I pitched this Countersteer idea to him this morning, he volunteered the Cressida without me even asking for an example. Then he went off to a meeting room and cried alone for an hour. I’m sorry the car got away, man. There will be others. What about you? What are some of your greatest automotive regrets? Swaps that you wish you hadn’t swapped? Mods you wish you hadn’t installed? Selling something you shouldn’t have sold?